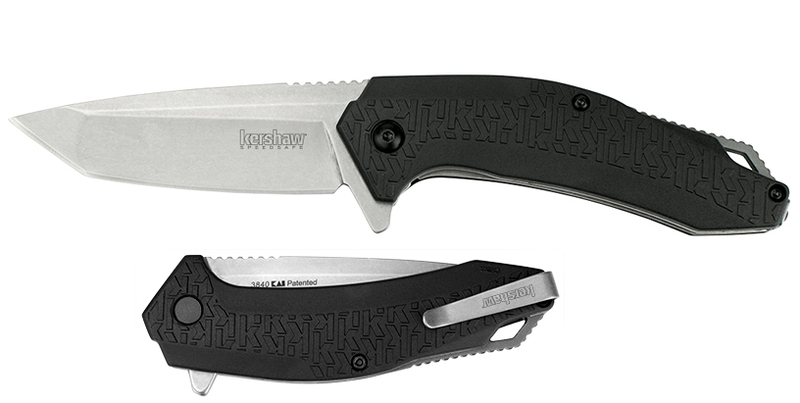 Affordability, durability, and style all come together in the Kershaw Freefall model 3840. 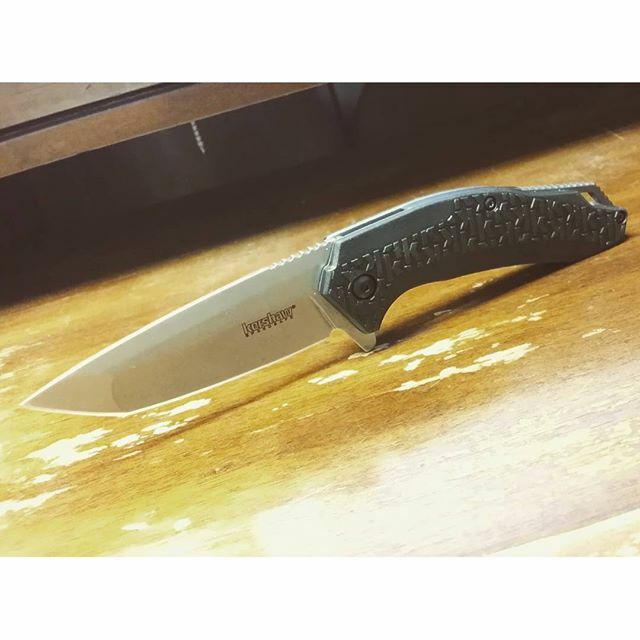 This knife has an assisted opening stonewashed stainless steel blade with a modified tanto edge. 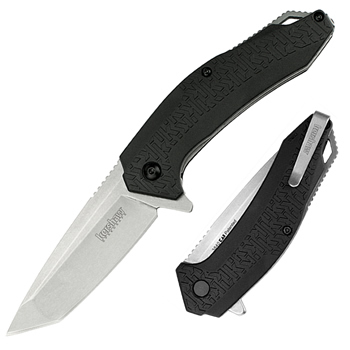 The pocket clip on the Kershaw Freefall was mounted on the very end of the knife to insure the deepest carry possible in your pocket. This same pocket clip can be loosened and turned around to the other side of the knife so that you can carry it in your left pocket. 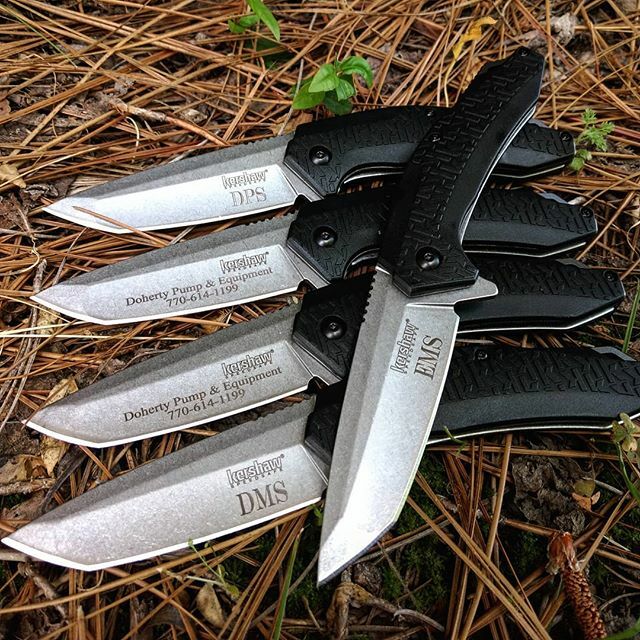 Hold this knife in your hand, and you'll experience something special about the grip and dexterity that Kershaw Freefall has to offer.